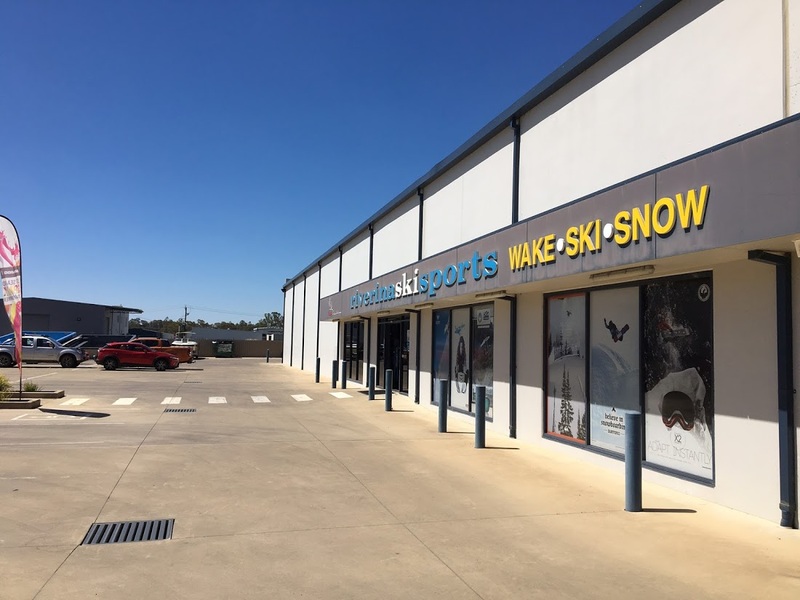 Riverina Ski Sports opened for trade on Monday 31st May 2010. It is very proudly owned and operated by locals Peter & Sharon Clucas. Riverina Ski Sports is the only local Business that caters for both sports all year round. So for all those people of the Riverina who travel to the Northern Hemisphere, in our long hot summers to scratch that snow itch, you can still get new gear all year round. We have designed and built a massive 1400 sq metre purpose built Super Store and also run a very large modern Winter Ski and Board Hire Department. We are proud dealers for Matrix and Sleekline Ski and Wake Boats, so if you love skiing winter or summer come in and check us out. We also have fully trained and qualified service departmet specialising in Mercruiser Inboard tow sports motors. We have a massive range of summer ski and wake gear in store all year round. We also sell and service Sea-Doo jet skis.